Thank you for choosing Mach One Cars. 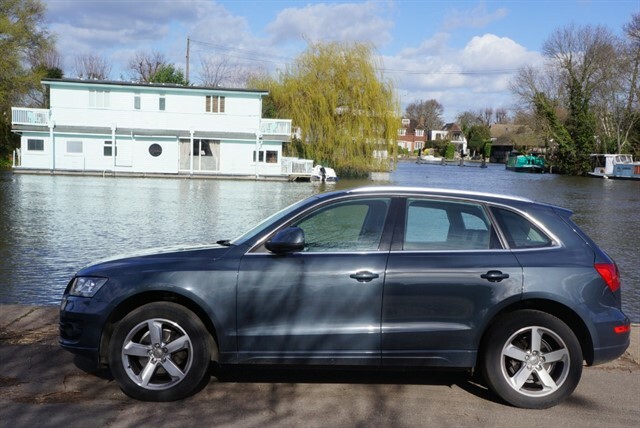 Our used car dealership near Kingston-Upon-Thames, Surrey is a small family owned business that specialises in providing quality used cars in Kingston-Upon-Thames-Upon-Thames and its surrounding areas. 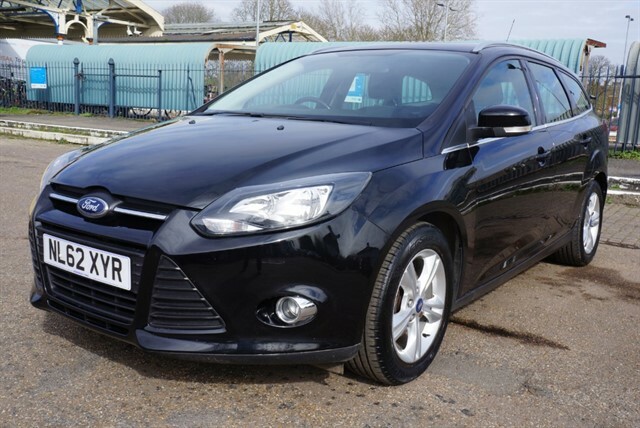 Our range of used cars include hatchbacks, sports cars, prestige, estates and 4x4 vehicles. Our main aim is to save you time and money by finding you the right pre-owned vehicle every time. 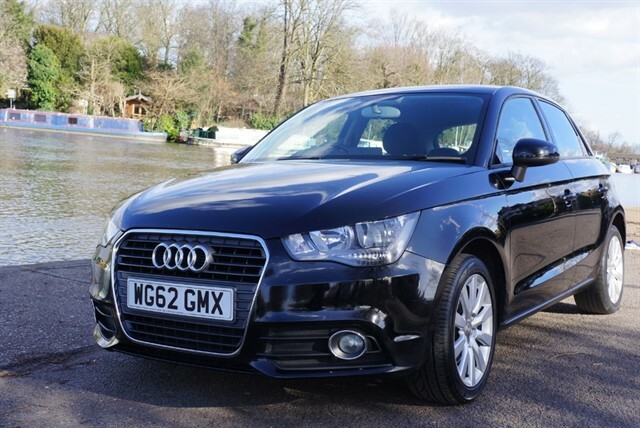 We offer excellent value used cars, in superb condition with the right specifications, ownership and service histories presented in an informal setting by appointment only. We choose to be by appointment only to make sure that you have our undivided attention and that we are available when suits you. 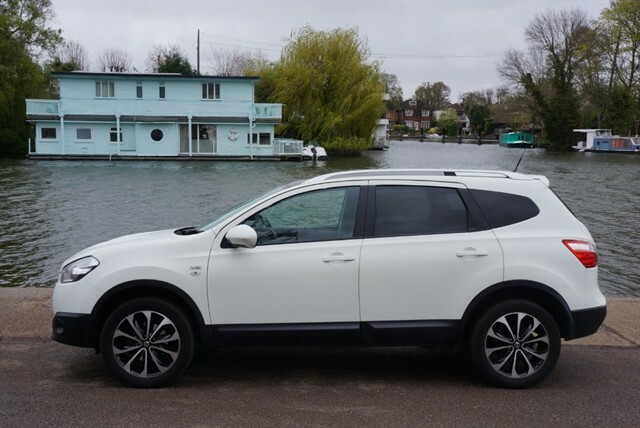 Our small used car dealership recognises that most people would like someone to supply an honest, good quality, genuine mileage used car at a reasonable price. 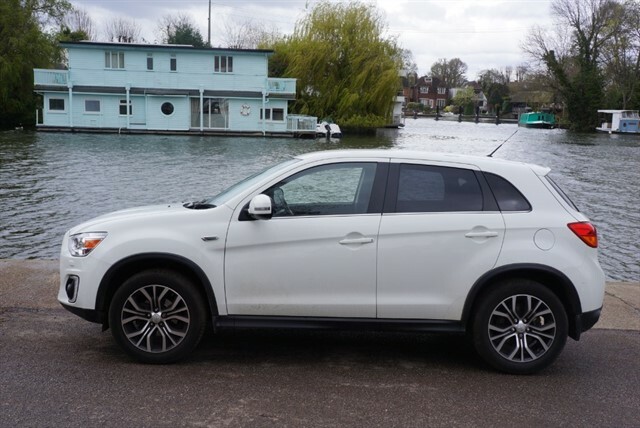 All of our used cars in Kingston-Upon-Thames, Surrey have been hand-picked by Matthew and Neil and with the aid of Experian we check the vehicles service history, major accident recordings and obtain knowledge of the cars that have been previously stolen. 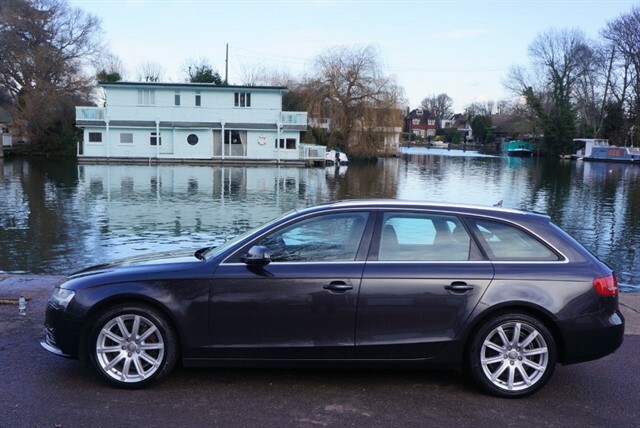 We are conveniently located at Hampton Court Train Station and our used cars in Kingston-Upon-Thames-Upon-Thames are within easy reach from Teddington, Esher, Weybridge, Walton, Twickenham, Richmond, Cobham and Hampton. We have lots of visitor parking available to aid and provide a total stress free experience. 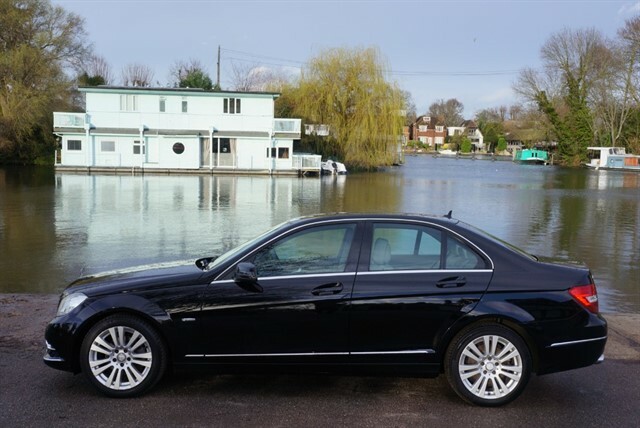 Do feel free to call us for used cars in Kingston-Upon-Thames, Surrey on 020 8941 8713 - we look forward to meeting you. 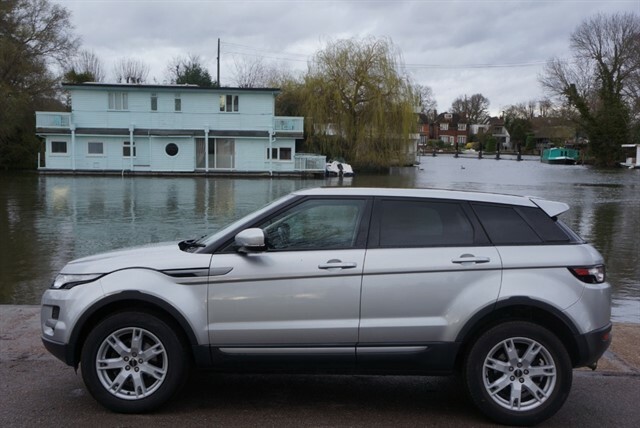 Our used car dealership is located at Hampton Court Train Station, a stones throw from the iconic Hampton Court Palace, which has had a car sales forecourt and has been part of the local landscape since the 1960's.